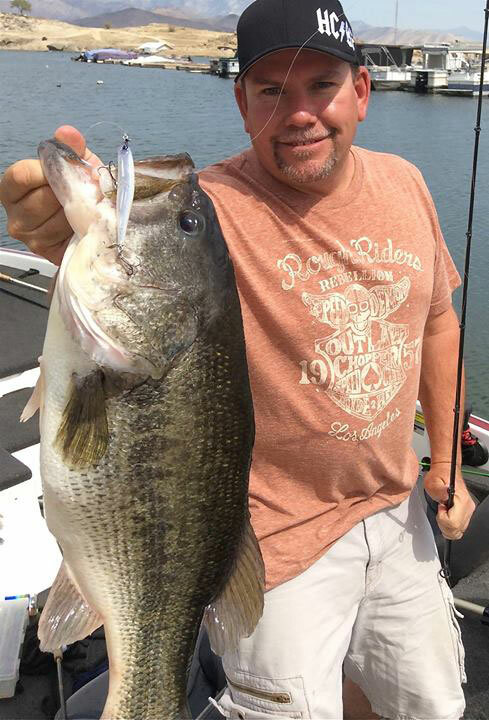 Jeff had a strong finish in Bassmaster Open with 6 pounder and catching the majority of his fish spybaiting with Realis Spinbait 80. 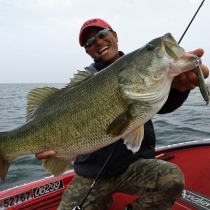 He also won the “Anglers Dream Tournament” grabbing a cool 11,000 USD with 46 pounds of spybaiting bass. 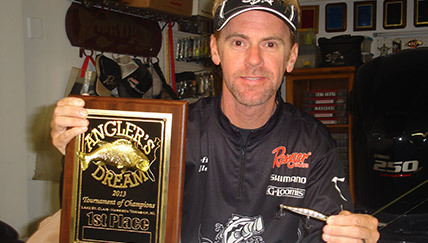 Jeff spybaited his way to Northern Open St. Clair Co-Angler Champion and 25,000 USD in prizes. 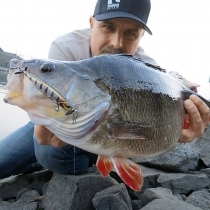 His total tournament weight reached 34.11 pounds of smallmouth bass, an impressive number in itself, making it even more of an accolade considering co-anglers are allowed only three fish per day. 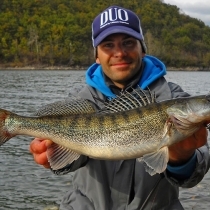 Mandell spent a whole year learning and refining his spybaiting. 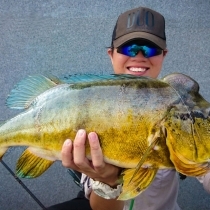 The ultra-finesse technique gave him tremendous amount of confidence fishing for suspended bass. 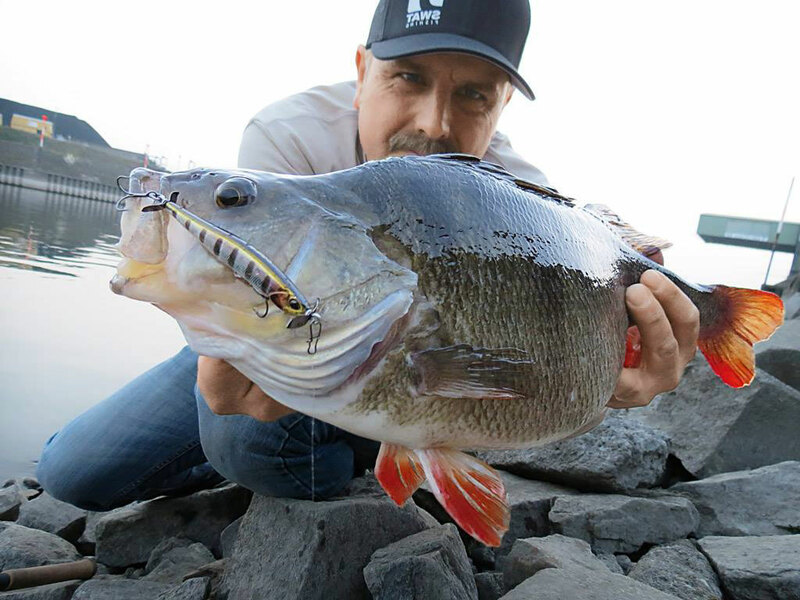 Mandel has caught some of his biggest smallmouth on Realis Spinbait 80 helping him to claim Bassmaster Northern Open Co-Angler of the Year as well as the 2nd place at Bassmaster Northern Open at Douglas Lake. 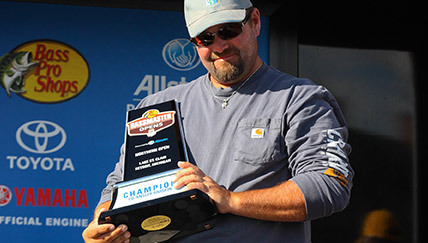 Mike Muller nearly won the Bassmaster Open on Lake Erie. He finished 3rd Spybaiting. “I began learning the technique in 2013 by studying the videos. 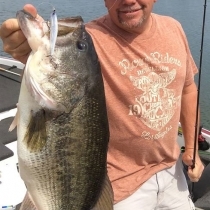 My first spybait fish was a 3 pound Spotted bass on Smith Lake, AL. 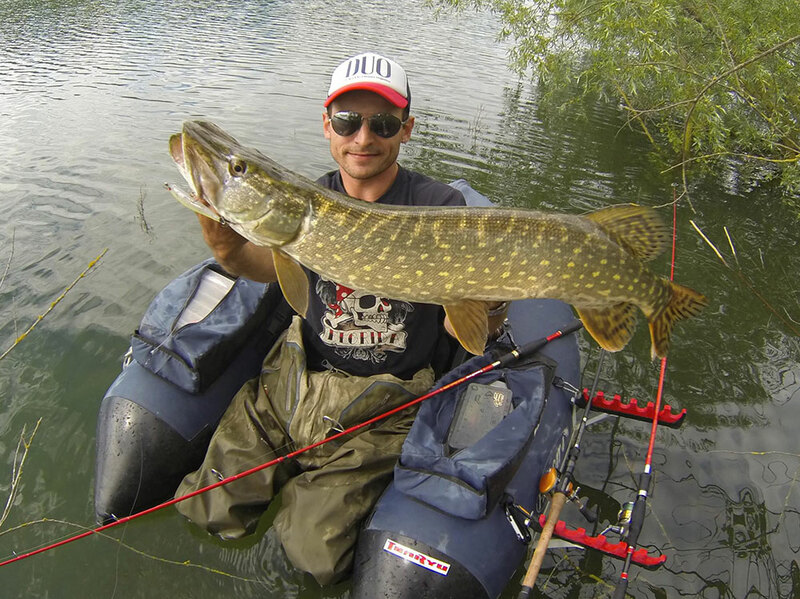 That’s when I knew I would incorporate the technique into my tournament fishing”. 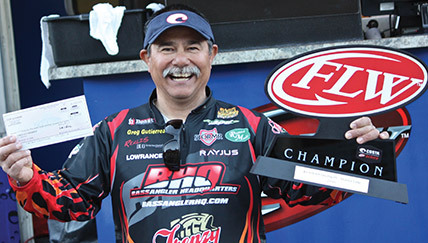 Professional Bass Pro Greg Gutierrez secured an FLW Costa Championship Win. 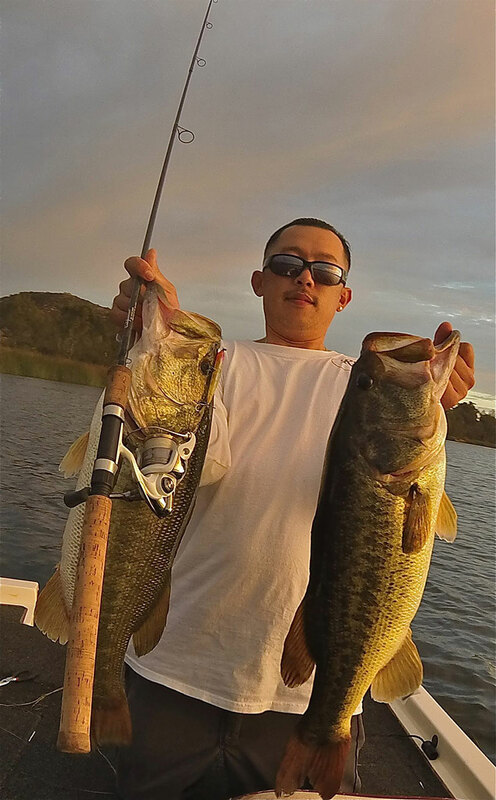 He keep it under wraps for several weeks but later disclosed to one of the contributors that his victory was helped by spybaiting with Realis Spinbait 90 over point to find quality bass. Greg won with over 40 pounds of Spotted bass collecting a check for 36,736$. 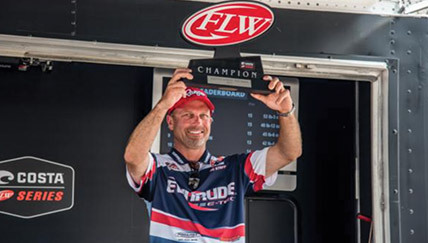 FLW pro Scott Dobson is crowned Champion of the FLW Costa event, “The Realis Spinbait caught my key fish”. 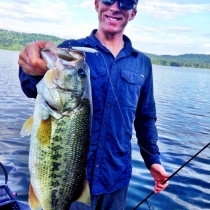 Dobson weighed in a 3-day total of over 68-pounds (Smallmouth) bass winning over 82,000$. 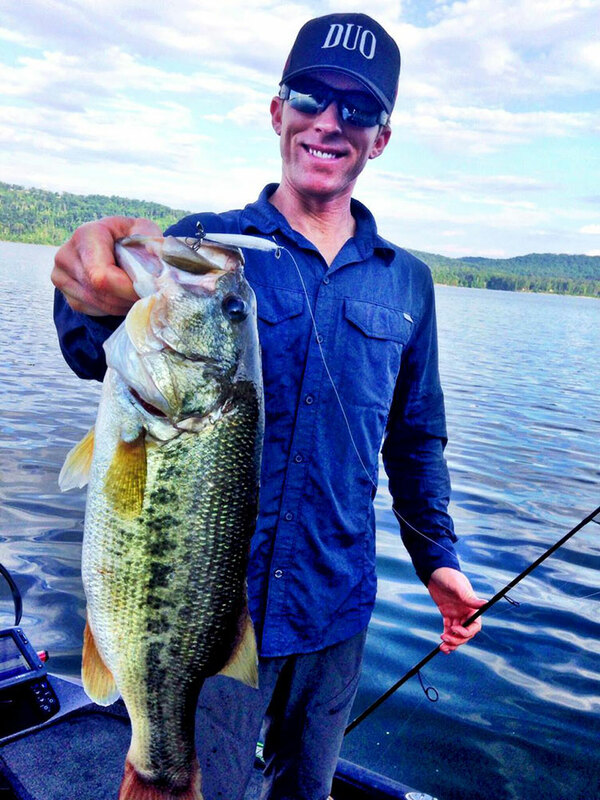 ー2014, Bassmaster Northern Open pro, Wayne Macklin caught 54-pounds of Spybaiting bass, earning him a top 10 finish. 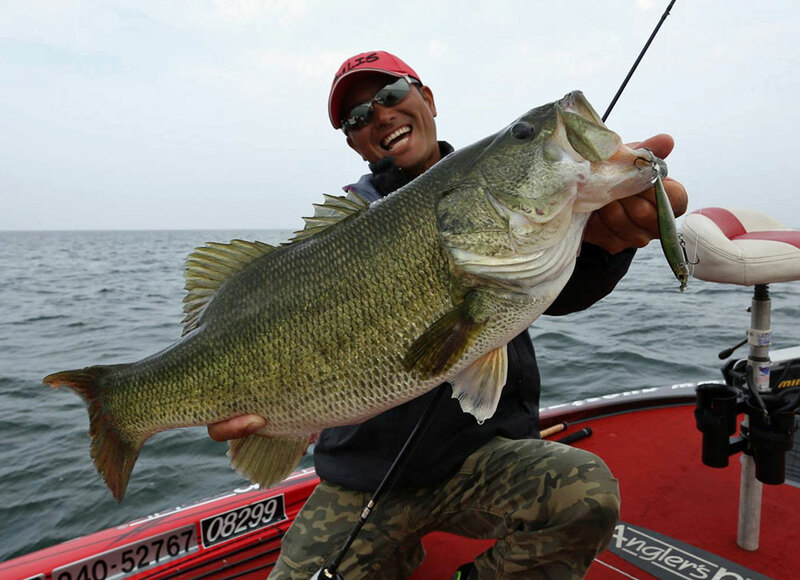 All of Macklin's big fish came from the Spinbait 80. 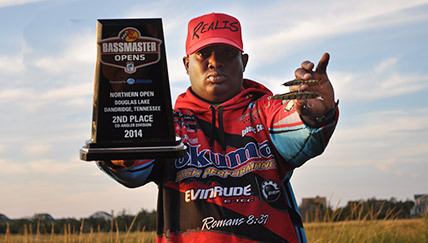 ー2014, Aaron Marten’s used the new technique spybaiting at the Bassmaster Elite on the Bays de Noc, Escanaba, Michigan, Martens earned a top 30 place worth 35,000.00. 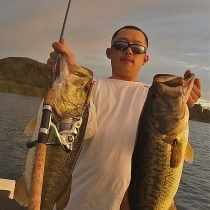 “I caught several big bass using the Spinbait 80". Aaron's spybaiting success was show- cased on by ESPN TV crew. 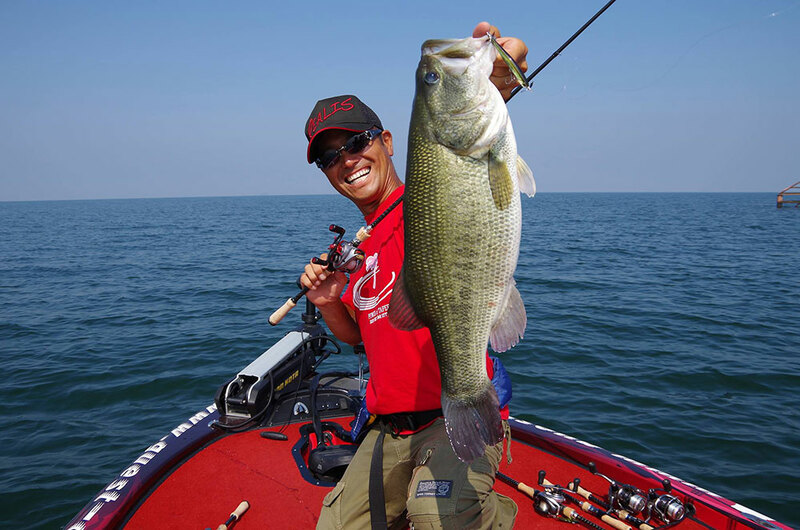 ー2016, The Costa FLW Event held on Oneida Lake, was also won by a professional angler who incorporated the Realis Spinbait into all three tournament days. 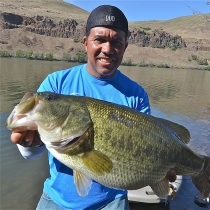 His total weight exceeded 50-pounds (smallmouth), amassing over 77,000.00 dollars in winnings. ー2017, The Elite Series was held in on the St. Lawrence River, in Waddington, NY. 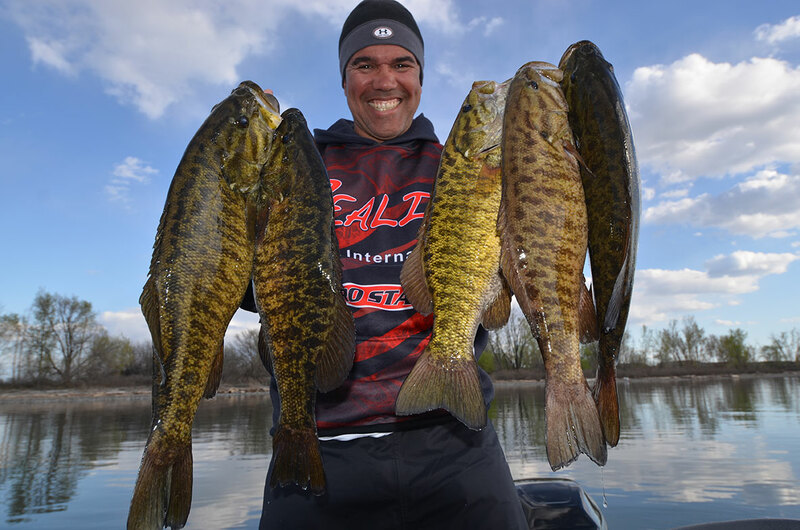 Elite Pro Kevin Van Dam caught 24 lbs of smallmouth on Day 1. 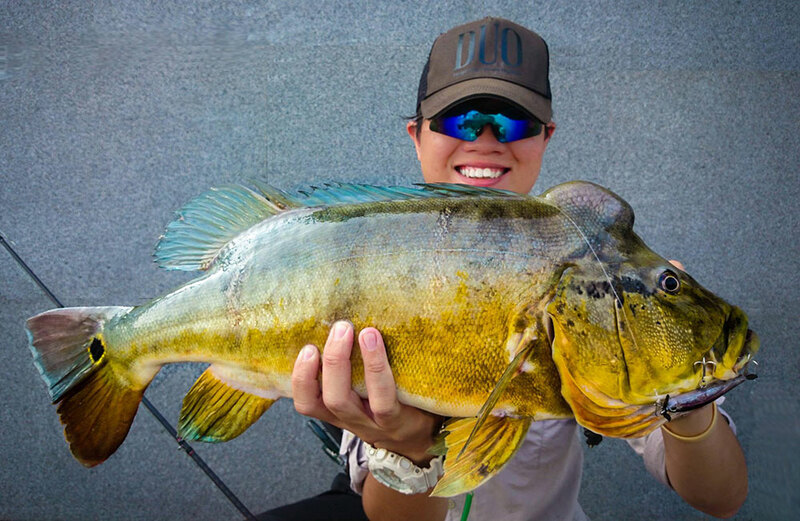 On Day 2 he began to struggle a little and decided to employ spybaiting with Realis Spinbait on Day 3 catching giant bag 22.10-pounds. 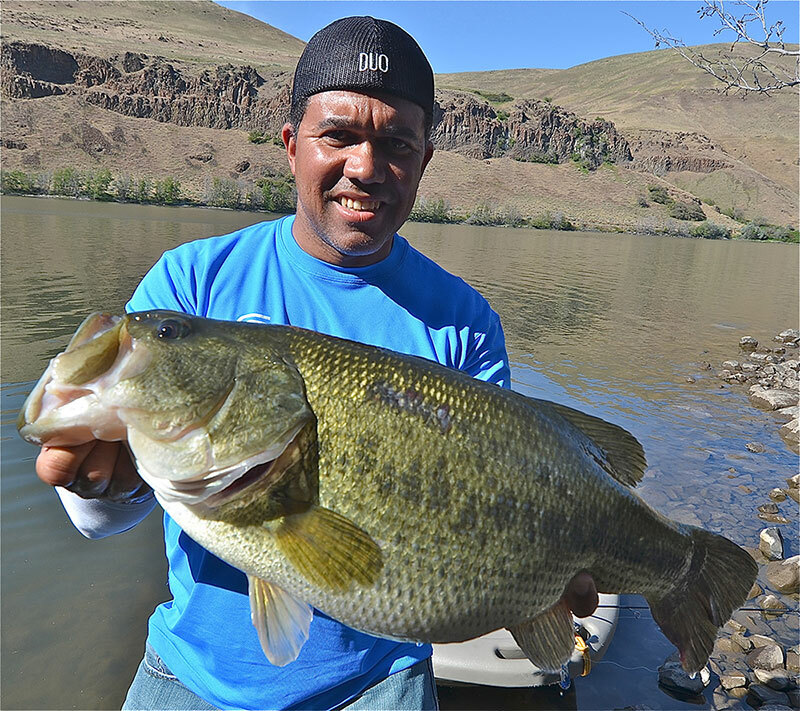 But it was the final day where anglers were all eyes as big bass after big bass found its way into the champs live well. The final weight? 23.12-pounds. 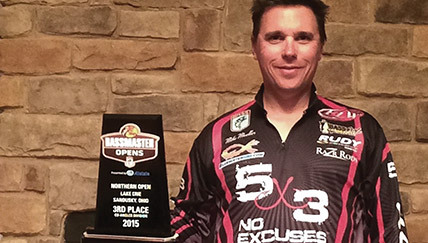 Kevin Van Dam won the tournament with one of the largest smallmouth hauls in the history. Several Elite Series, BASS Opens, FLW Tour, and FLW Costa Series anglers have used the Spinbait 80, 80 G-fix and 90 to conservatively amass over 400k in just few short years. 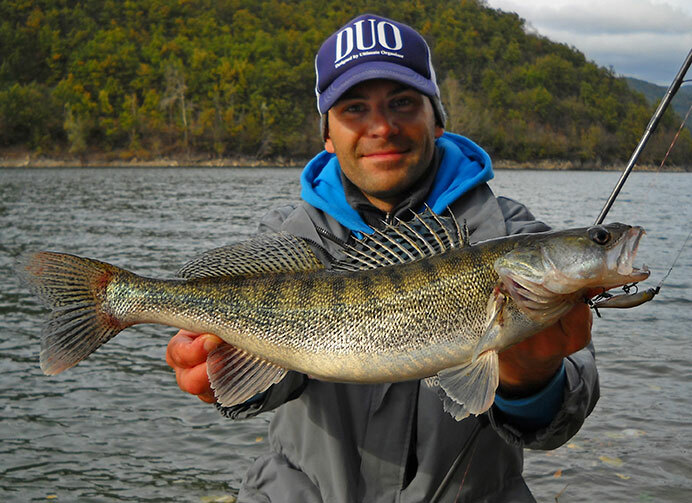 This doesn’t account to the many high school, college, and weekend tournament anglers placing in the money. 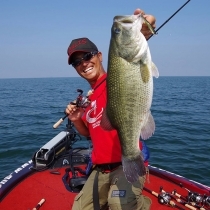 It is conservative to say the Japanese finesse technique of silent capture has helped those anglers just in the FLW and Bassmaster pro events win over amass over 500,000.00. Although there is a learning curve in mastering spybating the results and successes are significant.